If you are planning an event, it likely includes food. The renowned chef and food services staff at the Bayshore Inn are here to ensure that your guests enjoy every morsel. Whether you a planning a small meeting, a cocktail party, a large conference or a wedding reception, our dining services are designed to add the best in taste and quality to your event. Everything we offer our guests is of the highest quality, from our fresh-brewed coffee to our gourmet cuisine. 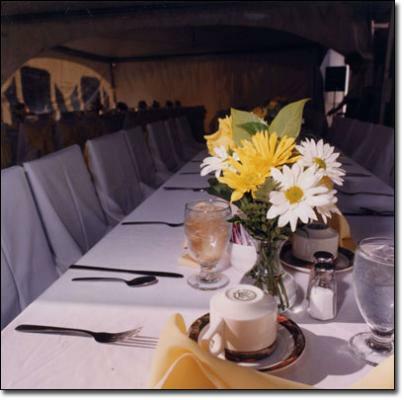 We are happy to help you put together the perfect menu for your event. And if you don’t see what you are after on our menus, we will create it for you.